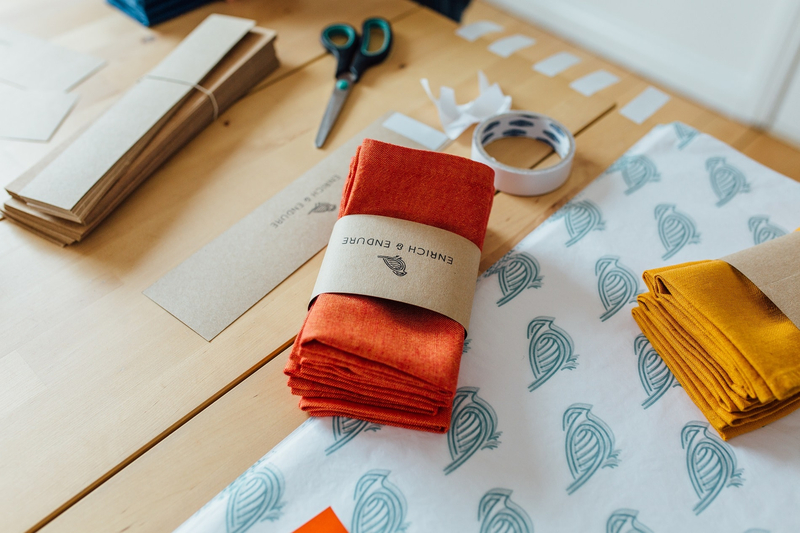 We are a brother and sister duo making Irish Linen aprons for creative people! Five years ago, we had a vision to help revive the Irish Linen industry by creating practical, functional and beautiful products for the home. However, we are both very passionate about food and cooking and so were continuously being pulled towards this sector. We began by collaborating with coffee shops and restaurants to create customized aprons for their teams. We now make aprons for people at home in their kitchen or creatives in the studio, as well as for restaurants and cafes all over the world! We are always inspired by the incredibly talented and creative people who wear our aprons. 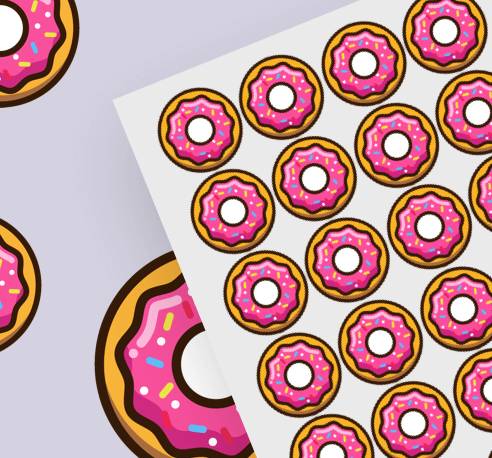 From florists to bakers, baristas to jewelers, cooks to ceramicists, artists to print makers - they all inspire us! We personally wear aprons almost every day in the kitchen, so we are particularly inspired by creative chefs. We are also obsessed with block color and are inspired by people's creative use of it in every walk of life. Our brand means everything to us - it's not just our visible branding in terms of our logo or website. 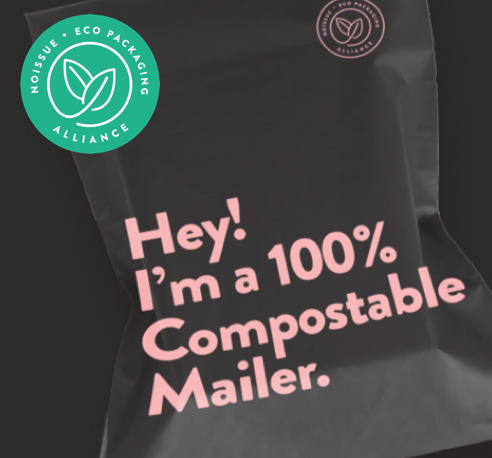 It's the tone of voice in our handwritten notes, the communication with the community of people who wear our aprons - it's our product and our team. We try to inspire people to be creative and get their apron on and their hands dirty - this is our mission. We share our 'aprons in action' on social media to build a community of like-minded people who are excited and happy to be a part of what we do and our brand. We have always said our mantra or ethos is our company name (that's actually why we called the business Enrich & Endure). We strive to make products that enrich the lives of the people who use them, and that will endure for years to come. We try to bring these three words into our everyday lives and lifestyle choices through positive attitudes, fitness, work and family. 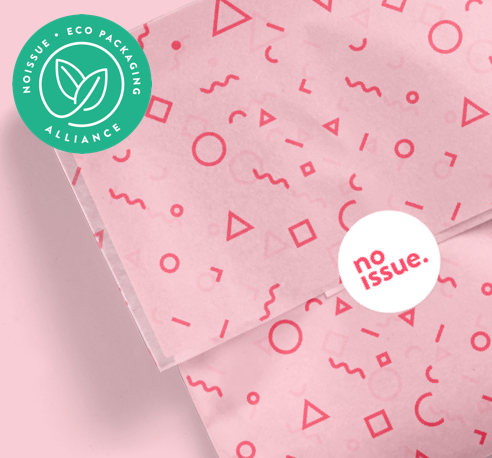 We chose noissue after coming across the tissue on social media - we loved the personality and style of the whole brand. We had so much fun designing our tissue and can't wait to create another pattern for round two! 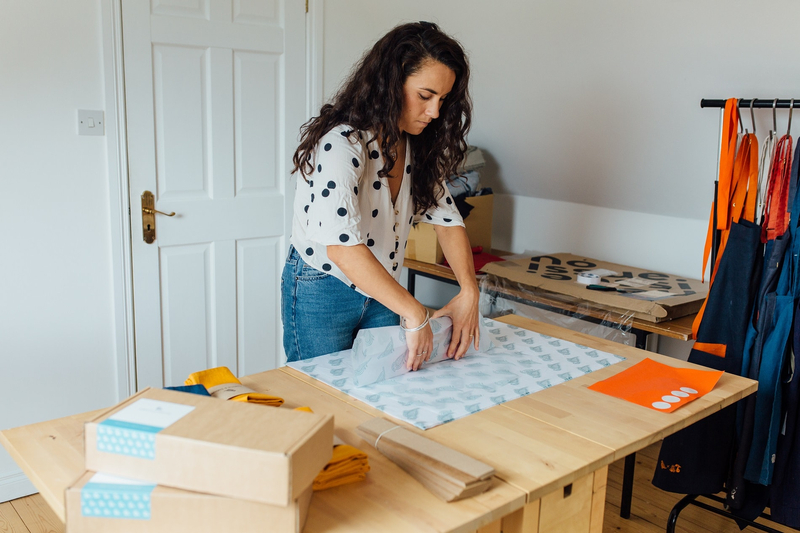 A large portion of our aprons are bought as gifts, so having funky paper to tear into all adds to that purchase/receiving experience. We are starting to see people opening their apron box/package and documenting the experience on social media to comment on how much they love it, which is amazing for us to see.